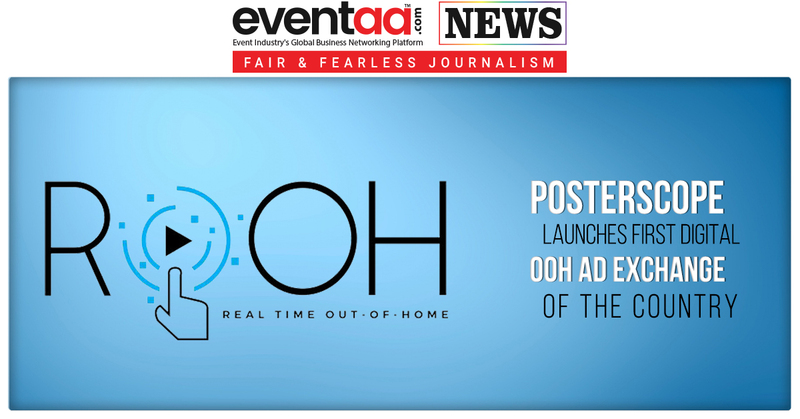 The out-of-home specialist from Dentsu Aegis Network, Posterscope India has announced the launch of a unique planning-buying platform, ROOH (Real Time Out Of Home) for digital OOH inventories. This latest tool will only help Posterscope to strengthen further and bolster its real-time capabilities in India. Posterscope’s ROOH is based on the extensive use of APIs (application programming interface). 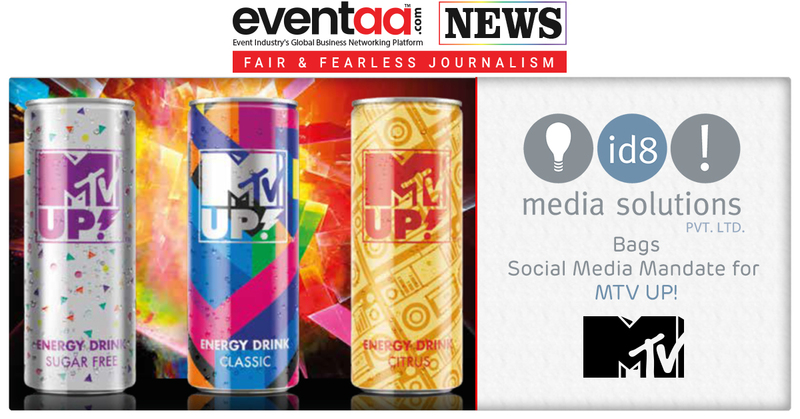 It uses a wide variety of data feeds to create customised and targeted advertising. This allows advertisers to exercise direct control over the content that is being played on screens without the need to access the media owner systems, individually. 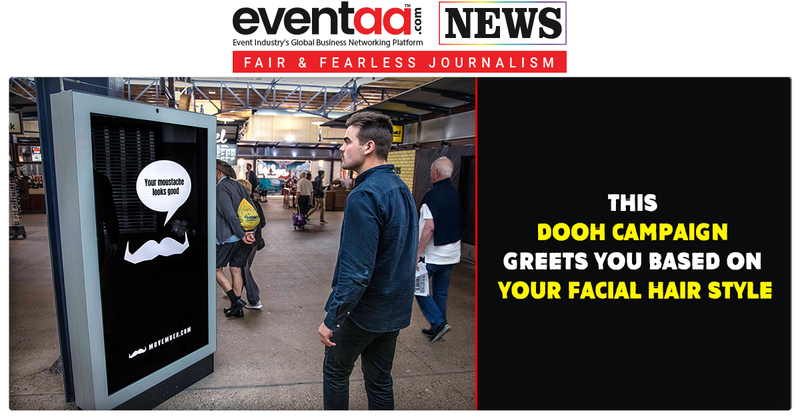 Now, with the launch of ROOH, Posterscope India has collated and brought together more than 60,000 digital screens on a single platform. This tool not only uses analytics around the screen when consumers frequenting the location but also exploits Dentsu Aegis Network’s research, insights and planning tool - CCS (Consumer Connections Study Planner) along with Dan Explore, a tool that examines consumer passion points to arrive at the right screen mix for the brand to help optimise the plan. During the test phase, Posterscope India activated programmatic triggers, specific to time and location, with multiple creatives on a limited number of screens to observe the market reaction. In turn, the agency observed an exponential increase in client queries to understand the medium so that it could help them execute their campaigns more effectively. Currently, BFSI, mobile, e-commerce and automobile categories are at the forefront of usage of this tool. Posterscope will soon extend ROOH’s access to its clients and partners. ROOH will provide insights and data to clients and partners, right from the brief stage juxtaposed against consumer analytics that will help then detect and decipher the apt triggers for their campaign. After that, the Human intervention will be limited and utilised only if necessary.